"Ministry with adolescents recognizes that the family has the primary responsibility for the faith formation of young people and that the parish and Catholic school share in it. The home is a primary context for sharing, celebrating, and living the Catholic faith, and we are partners with parents in developing the faith life of their adolescent children. The Church can contribute significantly toward strong, life-shaping families for young people." Welcome to the Pre-K Faith Formation Program! Thank you for this wonderful opportunity to provide him/her with experiences that will open their hearts and minds to the love and knowledge of God/Jesus. Classes started on September 16, 2018 and run through April 14, 2019 although new students can join at any time. 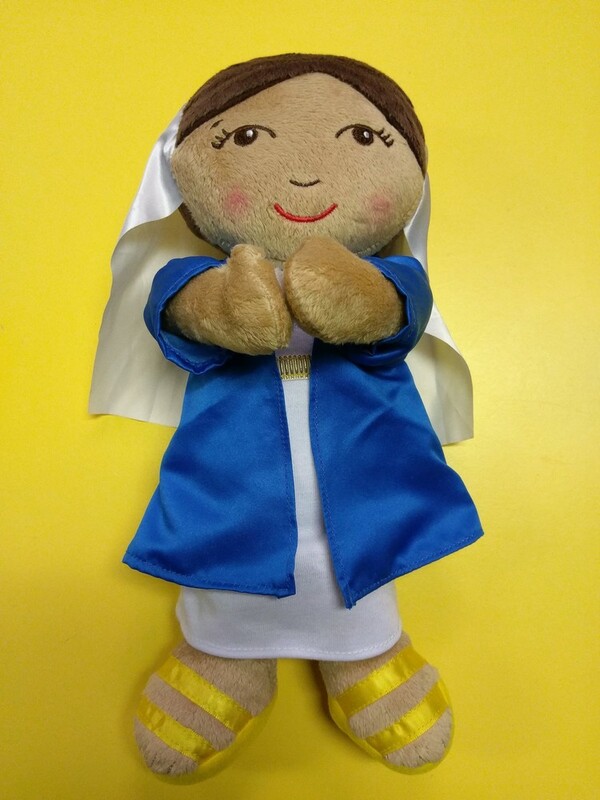 We will teach the children about our Catholic faith, familiarize the children with the Catholic sacraments, liturgical rituals, symbols, and seasons, help form children&apos;s moral lives, standards and values, teach the children how to pray, and give the children the words and tools they need to talk about God. Our program is Christ-centered, child-focused, and utilizes multi-sensory learning. The support of our parents and teachers in this most precious ministry to our youngest children of the parish is of the uppermost importance. In this ministry the children are formally introduced to God/Jesus and His wonderful Gifts. All of our volunteers 18 and older are VIRTUS/Safe Haven certified. Please call us with any question or comments you may have.